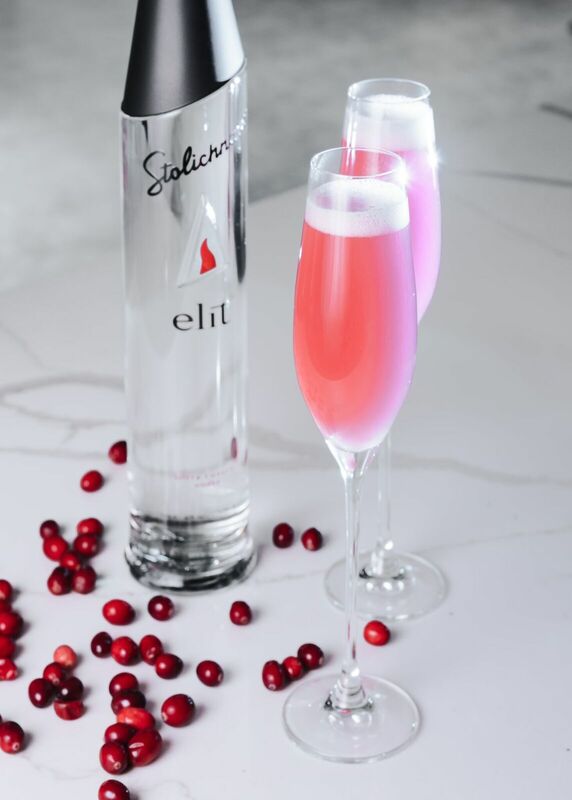 For a killer Valentine’s Day date, Galentine’s Day celebration, or 50 Shades of Grey watch party, the Killer in Red is a beautiful drink to complement your evening. 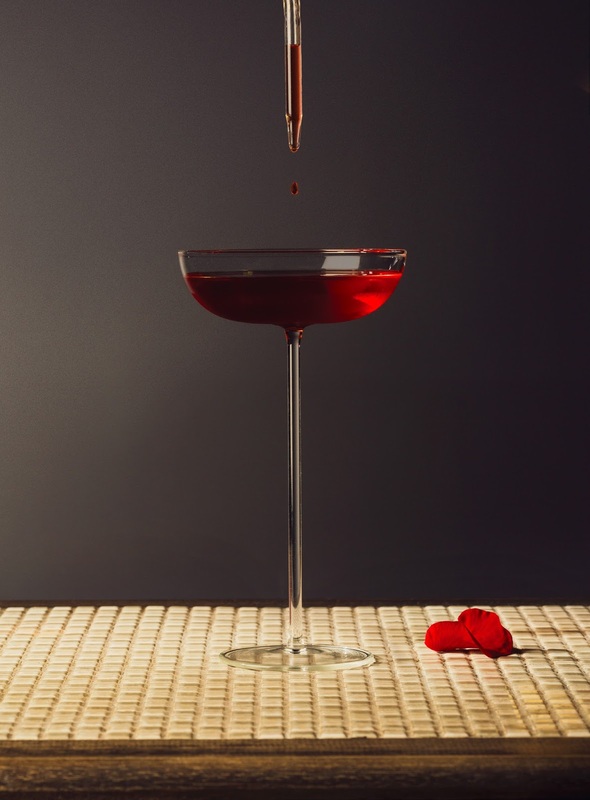 The chamomile gin and drop of rose essence add herbal and floral notes to balance the Campari in a refreshingly sophisticated cocktail. Pour all the ingredients into a mixing glass filled with ice and stir with a bar spoon. Strain the cocktail into a chilled coupe. Finish with a drop of rose essential oil and serve. The tickled pink cocktail will keep you blushing. elit Vodka is paired with fruity and citrus notes to awaken the senses all night. Method: Shake with ice and strain into coupe or flute, top with bubbles and add an orange twist.